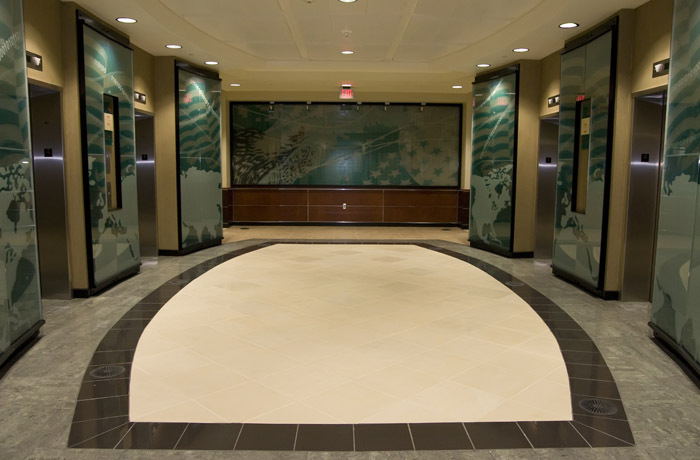 LED super graphics transition from the exterior of this building to the interior wall within the entry foyer creating a can’t miss visual statement for this Super center in Waller, Texas. 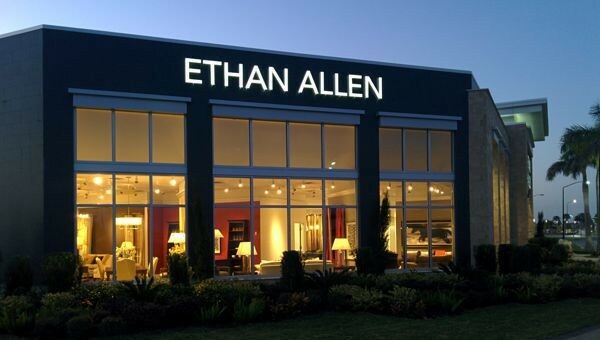 These LED illuminated channel letters feature custom printed vinyl film overlays to produce the soft white color at night. 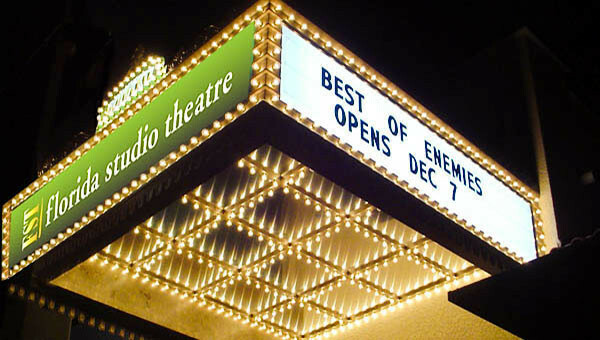 A pair of custom fabricated Marquee Signs are among the signature identity elements produced for The Florida Studio Theater campus. 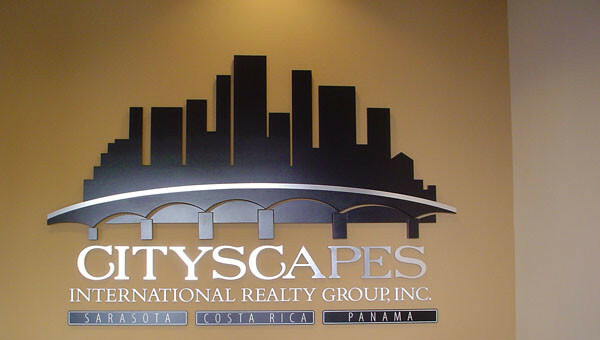 Multiple pieces, multiple shapes and multiple finishes were combined to create the receptionist wall logo for this International real estate company. 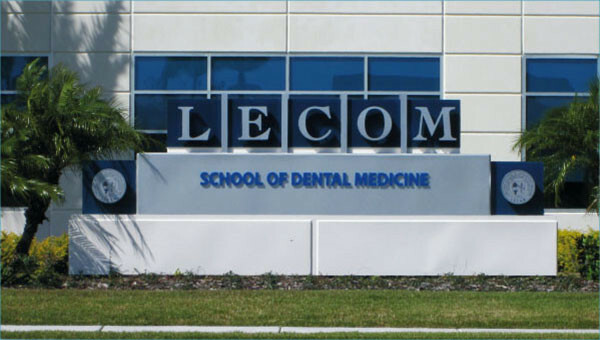 Reverse channel letters and logo disks mounted on blue spandrel glass and laser cut non-illuminated letters serve as the primary branding elements of this college monument that features a custom fabricated aluminum base textured and painted to mimic the tilt wall construction of the building. The super graphic branding at this car wash is created with push through acrylic letters and channel letters and is the focal point of a complete sign package designed, fabricated and installed at this site. 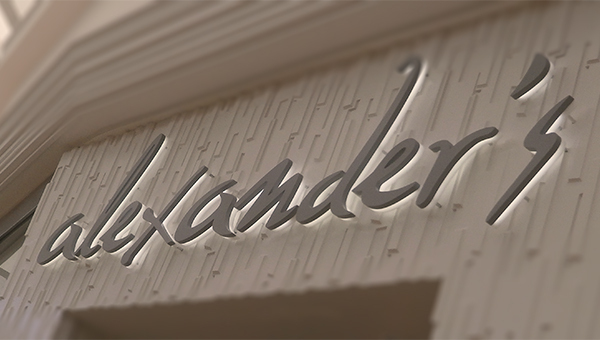 Two pieces of acrylic milled, polished, populated with LEDs and bonded together were used to brand this upscale clothier at Westfield's Southgate location. 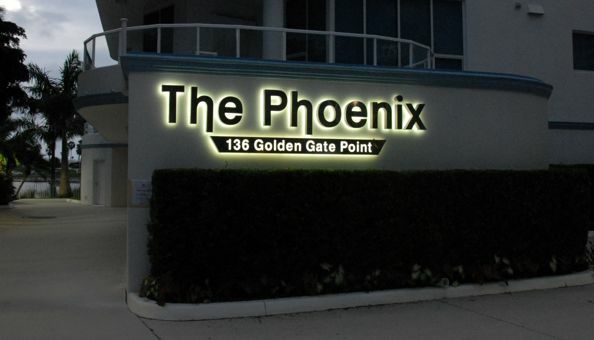 Reverse channel letters provide a clean silhouette at this condominium complex. Having a sign created can be stressful if you don’t have a company that can meet all your needs. Gulf Coast Signs offers all the services you need from start to finish. Gulf Coast Signs can help you with the execution process for you. 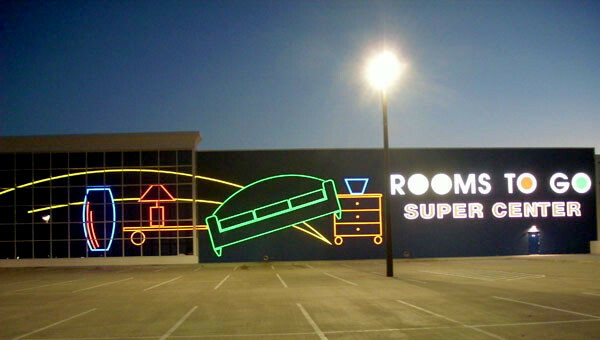 From sign design to fabrication and then sign installation, we can do it all for your company. See the different types of signs we can create for you.